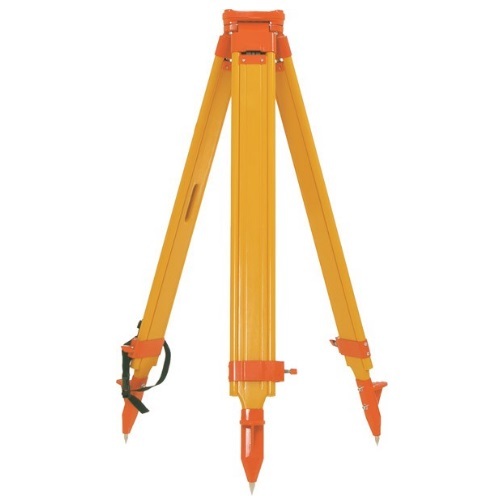 The Seco Heavy Duty Birch Wood and Fiberglass Tripods have been revamped to improve quality and appearance. Seco recently contracted with a mill and harvester to purchase large lots of high-quality kiln dried birch specifically for this series of tripods. This high Quality Kiln Dried birch reduces the chance of Leg warping (compared to traditional mixed wood tripods) and ensures the continued quality and cosmetic appearance of the product line. In addition to the high quality materials, Seco has also changed the finishing process so that 3 coats of primer and 2 coats of finish paint are used in the process of manufacturing each leg, locking out moisture to further eliminate the chance of warping, ensuring that your Seco Heavy-Duty Birch Wood and Fiberglass Tripod not only performs its best, but also looks its best.